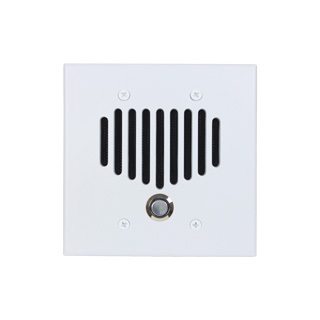 Select door speakers for Intrasonic, M&S, Nutone and Valet systems. 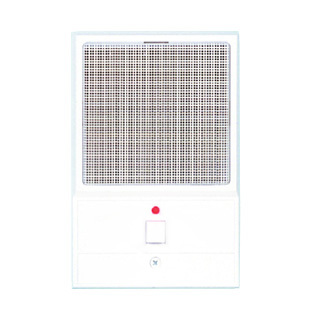 These speakers generally have a bell button that rings a chime through the intercom system. 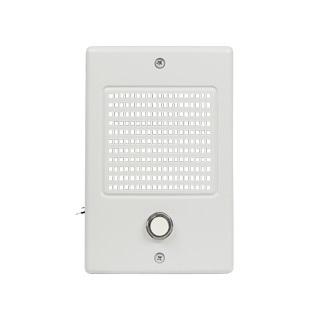 They allow communication from the master or any intercom station to a visitor at the door. 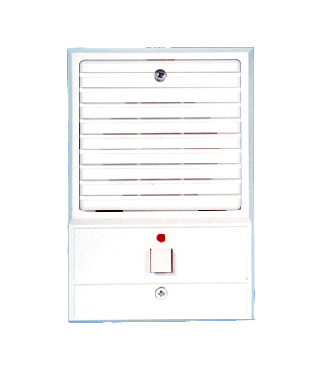 They are available in multiple colors. 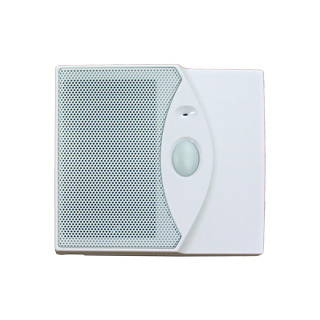 Door speakers must be compatible with the master unit and other components of the system. 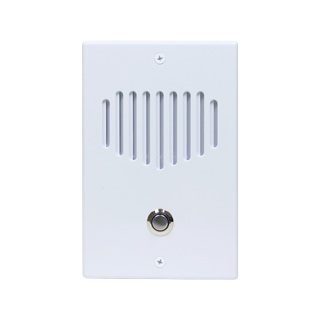 When retrofitting a Nutone system, note that current speakers are generally smaller and require the use of an update frame for flush mounted speakers or a new surface box. These are available in the Frames and Housings categories of our site. 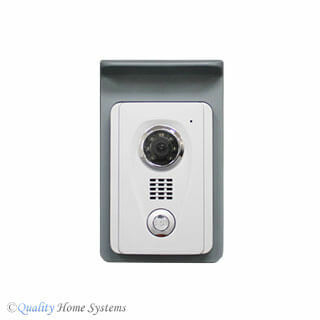 Please contact us with questions about door speakers.